Get a House Wine on min. consume of 60€ upto 2 persons in a group. Chicken pieces Marinated overnight in penalty of Indian species & Grilled In tandoor. Mushrooms marinated with Indian spices and yogurt, cooked in the tandoor. Delicious stuffed cheese dumplings blended in rich cashew nuts creamy gravy. 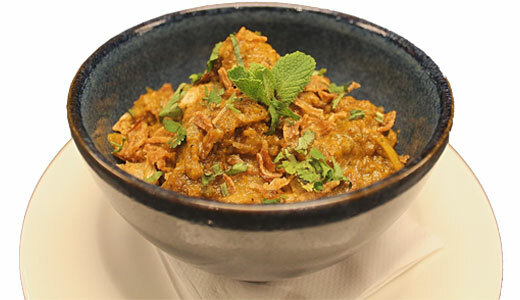 Boneless chicken pieces cooked with stir-fried cumin seeds & fresh mint flavour in onion, tomato & cashew nuts gravy. Salmon marinated in yoghurt and species and barbecue in clay oven. A traditional famous combination of lentils, cooked steadily over the dying ember of the tandoor overnight. Spiced & enriched with butter cream. 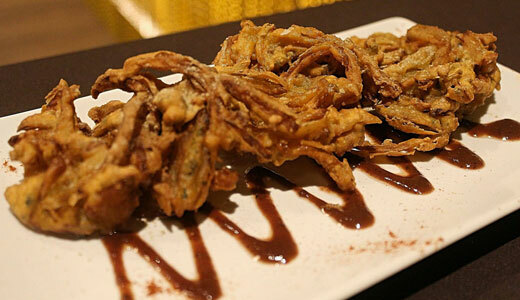 Crispy deep fried onion prepared to perfection. 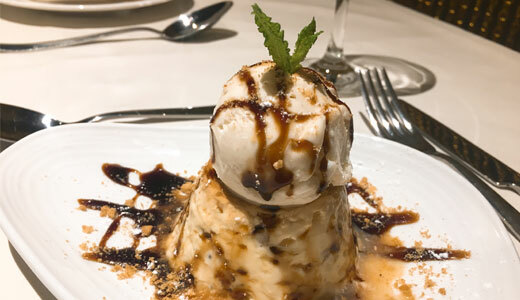 A creamy banana pudding served with vanilla ice cream. I am an Indian origin person from the San Francisco Bay Area and my demands of Indian food are very exacting wherever in the world I go. Most places outside India have middling or bad food. Rasoi in Barcelona was different! The "Chalise"s started Rasoi only 2 months back. Young, hopeful and utterly humble. I asked Prakash to bet his family name on 4 dishes he would recommend to us. I insisted on having momos since the Chalises are from Nepal. Biryanis are always a good barometer - most restaurants fool customers by mixing rice and curry. Not here. They do Lamb Dum biryani the way some celebrated 5 star hotel restaurants do in India. Totally passed my test. Chicken Malai tikka and Masala tikka kababs were the kind you go gaga over - juicy and melting in the mouth. And the momos were good too with a hint of garlic in them. My verdict to Prakash - he is on his way to take his family name to great heights. Our best wishes to Rasoi. I hope Prakash keeps the quality high always. And innovates with his food. Great food, amazing service. I was travelling alone and the staff were super friendly to me. Ordered some chicken tikka masala and it was great. If you like Indian food I would go there! Rasoi bcn one of the best restaurant in barcelona newly opened.... Staff is soo humble and polite and food was really good.... Specially recommended for special occasions they make sure that u leave the place with loads of memories and smile on ur face..... Hospitality just wow.... Please if you want authentic food do visit this newly opened restaurant... Ambience u will fall in love... Thank u guys for making our day so memorable and for all ur humbleness.. Keep up the good work and all the very best... Few things touches our heart this hotel is one among them.....! On my business trip for a week in Barcelona, I tried several Indian restaurants, but Rasoi offers the most authentic, delicious Indian food. Staff is friendly. Highly recommend. This is an excellent dining experience from the moment you walk in the owner and his staff are extremely welcoming, the food is outstanding, in a superb decor. A must for any foodie. Excellent Indian Food We were recommended this restaurant from a friend and wow, what a delightful & delicious experience. 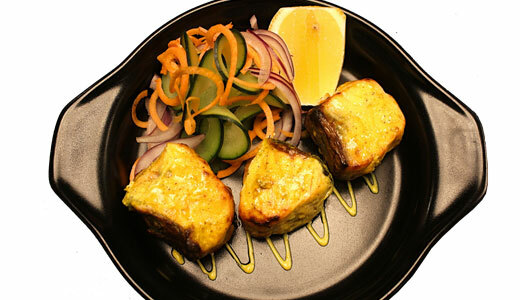 Superb Indian fare, reasonable prices and high quality. Our waiter, Bijay, was very charming. We'll definitely be returning one more time before we go home. Looks very nice This is my favorite indian restaurant in Barcelona. Rasoi's food is definitely the most enjoyable and flavorable. 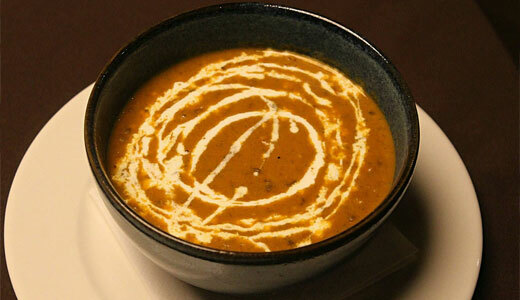 Try the rasoi special biryani and butter chicken. You will want to keep coming back for more. Looks very nice. 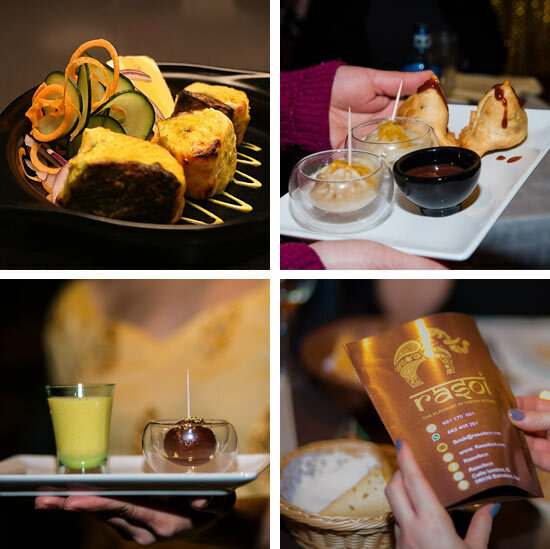 Absolutely beautiful food, the best most authentic Indian food We have eaten abroad and the staff are a pleasure who will happily make your food to your taste. Would definitely return again. Amazing Food! I'm a huge curry fan and this is definitely one of the best Indian meals I have had an outside of the UK and rivals the curries back home also! So much flavour to the dishes and served with great warm service from the waiters. Garlic Nan was unreal! Highly recommended! The perfect dinner We ordered the lamb biryani, murgh makhani, malai kofta, and chilly chicken. All dishes were fantastic. Flavorful, thick sauce and ingredients of the highest quality. The ambience was very pleasant. 5 stars without a doubt. Fantastic food We really liked the food, atmosphere and service at rasoi. The food was very fresh and well prepared and served. RASOI Els sabors de la cuina índia- vol compartir amb vosaltres els secrets de la cuina del nostre pais, l´India. Receptes que faran les delicies de tots aquells que disfruten de la cuina casolana. Les nostres receptes de deliciós menjar hindú us aproparan a l´ambient acollidor de la llar on la mare cuina amorosament. A més amb molt de gust el nostre xef pot preparar els plats adaptant -los a les vostres preferéncies personals, ja siguin més picants o lleugeres, sense cap càrrec addicional. Copyright 2018 © rasoibcn. All Rights Reserved.